Gingerbread Measuring Spoons. 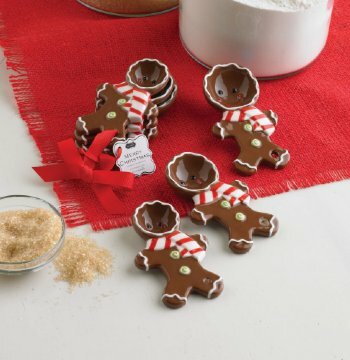 Make your holiday cooking fun for your little one with these adorable festive measuring spoons! This item is a final sale.